You try to be a good employer by watching out for your employees and providing attractive benefits. Unfortunately, there’s no telling when someone might decide to spend less time cultivating their professional talents in your employ in favor of a new career path: becoming an embezzler. There are a few different ways to approach this, but being a paranoid nervous wreck isn’t exactly the most effective option. Why not make your company less of an easy mark instead? Someone’s choice to steal from your company might have little to do with their attitude towards you or the policies you implement. In fact, an employee betrayal could be motivated by something completely beyond your control, such as economic downswings. 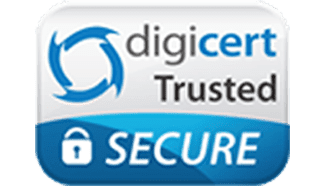 Process your own accounts receivable instead of having payments sent to a forwarding address that goes to your bank or other institution. Around 77 percent of those who commit occupational fraud work in executive, management, finance, sales or accounting positions, so it’s important to institute controls at every possible level. As companies evolve to keep up with the times, however, their growing dependence on distributed payment systems that aren’t designed for the task is also becoming an issue. People can’t embezzle if you don’t give them access to your funds, but sometimes, such access is necessary. For example, if you want your traveling marketing team to rub elbows with potential clients and business partners in other cities, then you’d better equip them with purchase cards to cover their expenses. How do you reconcile the necessity of payment flexibility with your desire to combat theft? The answer may lie in a shift to systems that discourage theft in its infancy. As small business analysts point out, preventing problems is far more effective than trying to cure them after the fact. Tools that come hard-wired with controls help you ensure that your payment systems get used as you intended. Business debit cards by Bento for Business are the would-be embezzler’s greatest foe. Because you view each purchase as it happens from your smartphone and institute firm upper limits on spending, you don’t have to micromanage to stop people from completing inappropriate transactions. Unauthorized purchases are impossible from the start, so embezzling is a considerably less tempting prospect. With a conventional purchase card, an embezzler can steal thousands before you even notice that anything’s wrong. 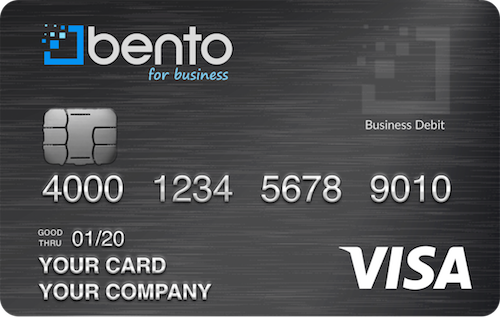 With a Bento for Business Visa® Debit Card, you gain peace of mind for a comparatively minuscule $29 per month. Funds held within Bento are FDIC insured to at least $250,000 through The Bancorp Bank; Member FDIC. Plus, there are no reloading fees, so what’s your excuse for not protecting your company? Sign up for a free 60 day trial today or call us at 866.220.8455.